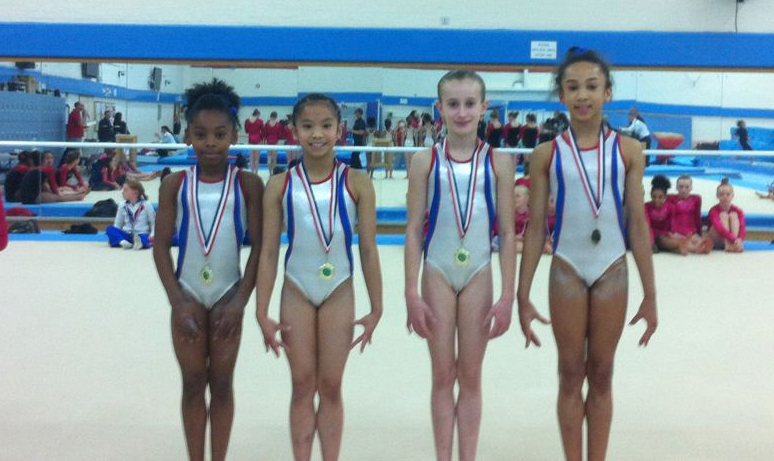 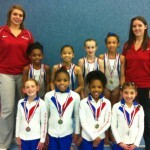 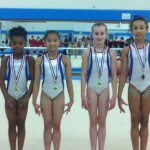 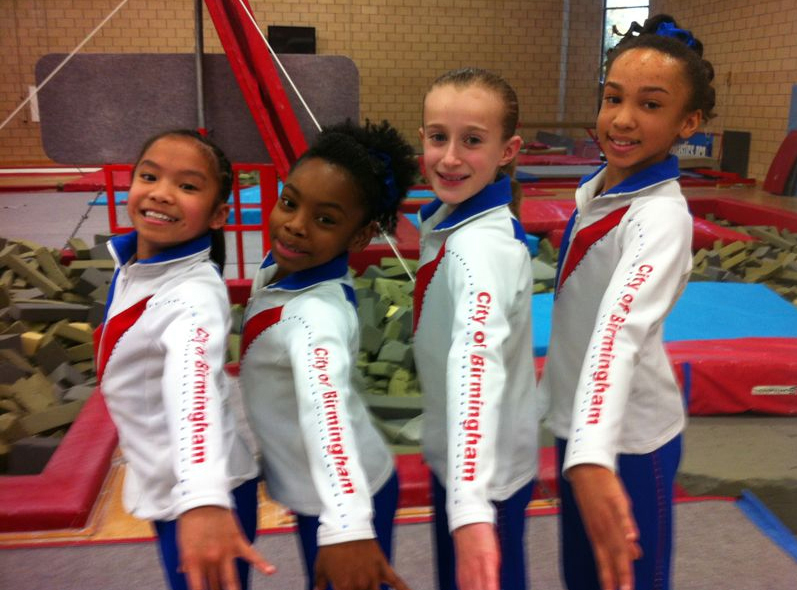 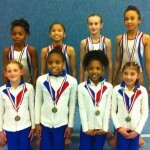 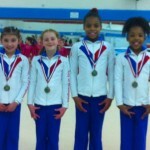 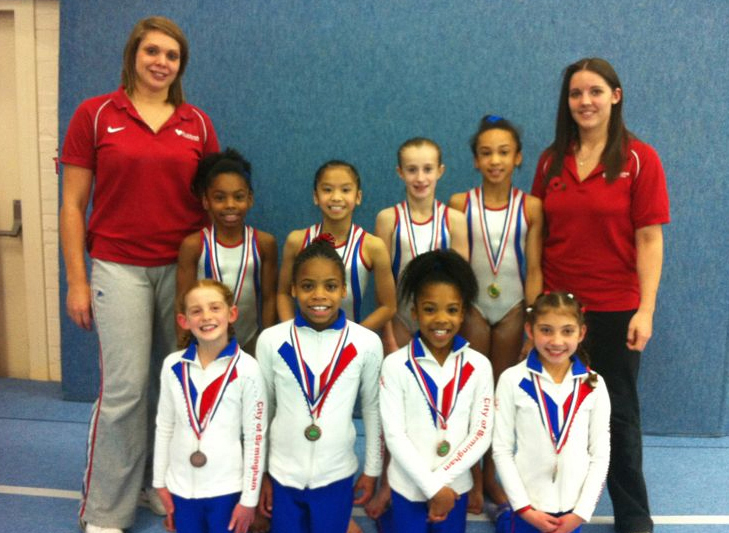 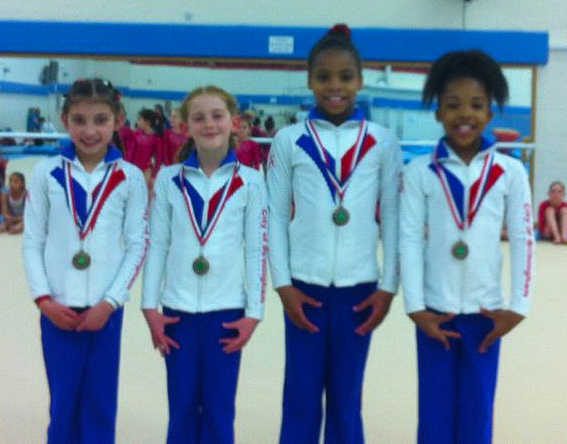 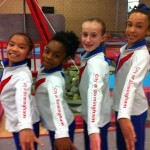 What a day for City of Birmingham Gymnastics Club girls! 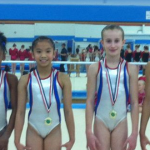 not only did Taeja, Christine, Hannah & Rachel became the West Midlands Regional Level 2 Champions but the Level 5 team of Tori, Jessica, Rhianna and Montana & Kristelle (not pictured) achieved an equally successful bronze medal position. 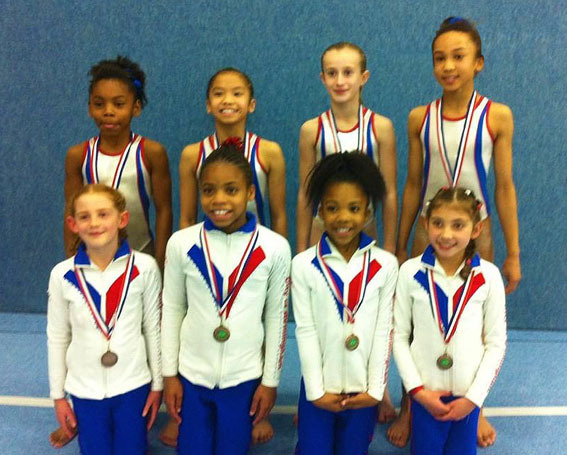 The event was held at Lilleshall National Sports Centre on Sunday 12th November and successfully completes the Womens Artistic competition programme calendar for 2012.